UU A Way Of Life: Ask Alexa - Are the Unitarian Univeralist seven principles a creed of sorts? Ask Alexa - Are the Unitarian Univeralist seven principles a creed of sorts? 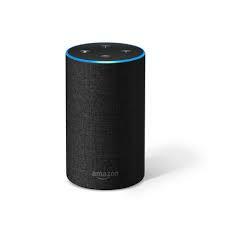 Alexa - Are the Unitarian Univeralist seven principles a creed of sorts? No. The seven principles do not require belief; they are values. The seven principles are statements about what matters in life.